Life is the most beautiful and precious gift to human beings from God.The best things in life are unseen, that’s why we close our eyes when we kiss , laugh and dream our dreams.The fact of life is that if every one is happy with you than surely you have made many compromise with your life, while if you are happy with everyone then surely you have ignored many faults of others.Man can not discovers new oceans unless ha has the courage to lose the sight of shore.Life is 10% of what happens to you and 90% of how you respond to it.Nature has invented reproduction as a mechanism for life to move forward.As a life forced that passes right through us and makes us a link in the evolution of life.We love life , not because we are used to living,but because we are used to loving.Ups and downs are the part of life.Great works are performed,not by strength but by perseverance.If you can dream it you can do it,always remember Love is always binds us,respect is what unites us.To have love and respect for all life forms guarantees you have excellent quality of life because you will be walking around in sheer reverence to all you come across.There will never be a dull and uninspired moment. In three words I can sum up every thing Wake up, Survive and Back to sleep that’s what I have learned about life it goes on…..
One world,one life one peace. The greatest happiness of life is the conviction that we are loved,Loved for ourselves, or rather, loved in spite of ourselves. We all die,the goal is not to live forever, the goal is to create something that will live forever. 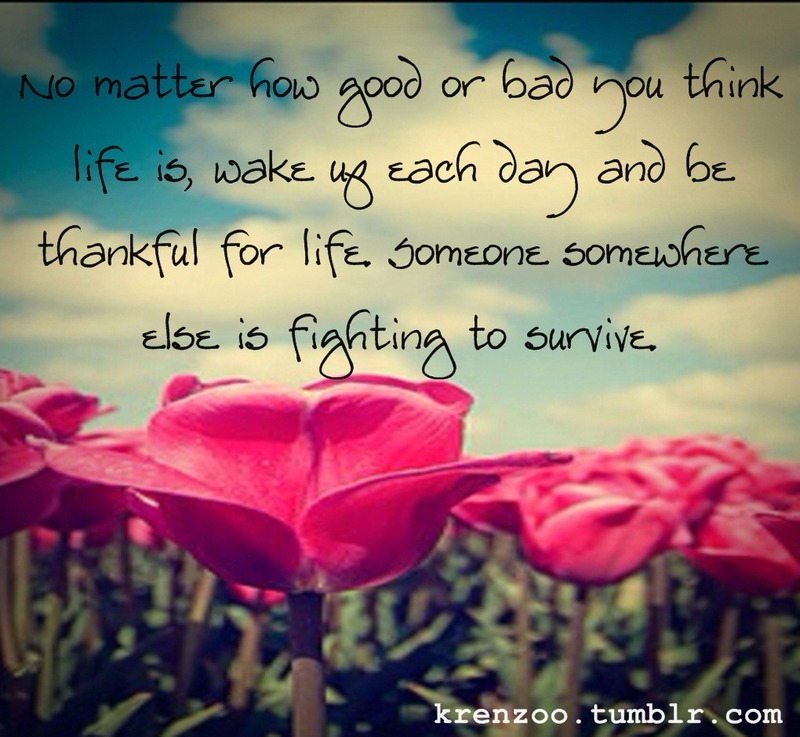 No matter how good or bad you think life is,wake up each day and be thankful for life someone somewhere else is fighting to survive. 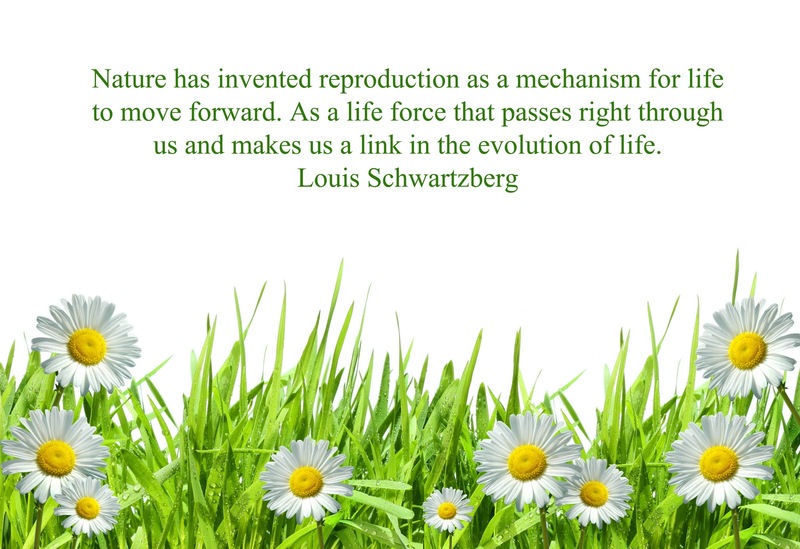 Nature has invented reproduction as a mechanism for life to move forward.As a life force that passes right through us and makes us a link in the evolution of life. Nothing in the nature lives for itself,Rivers don’t drink their own water,Trees don’t eat their fruit,Sun doesn’t give heat for itself,Moon doesn’t over go on honeymoon,Flowers don’t spread fragrance for themselves.Moral – Living for others is the rule of Nature. 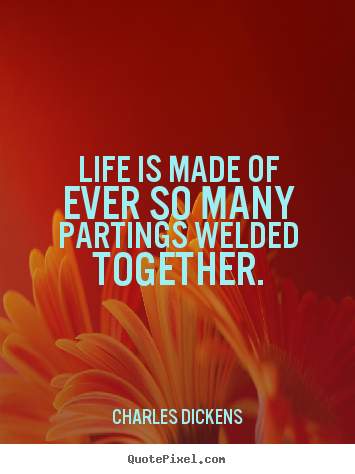 Life is not just waiting for someone who is made for you, but life is living for someone who lives because of you. Change one of the hardest lesson in life is letting go.Whether it’s guilt,anger,love,loss et c. Change is never easy,you fight to hold on,and you fight let to go. 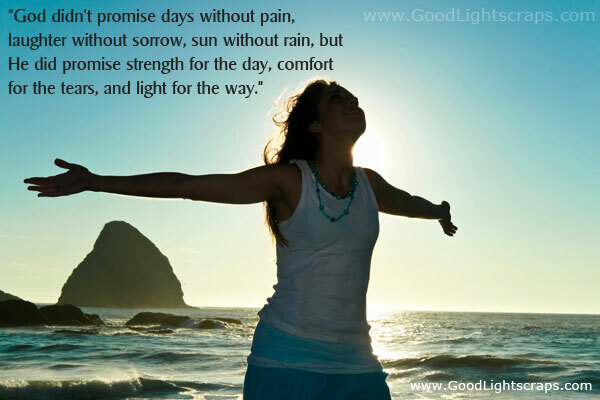 I am too positive to be doubtful,too optimistic to be fearful, and too determined to be defeated. 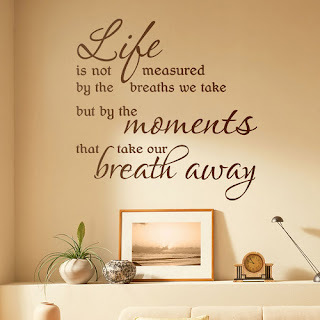 And in the end, its not the years in your life that count.It’s the life in your years. 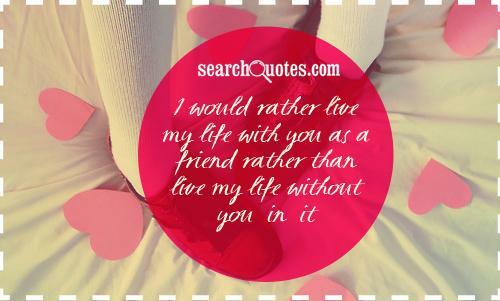 I would rather live my life with you as a friend rather than live my life without you in it. Live! Don’t just exist !!!!! 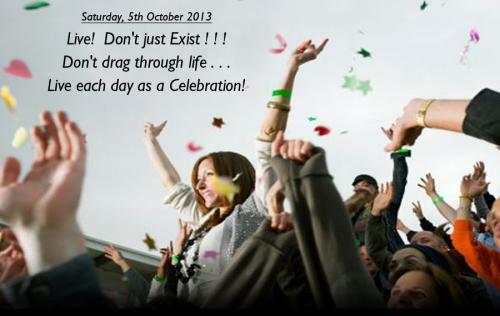 Don’t drag through life…….Live each day as a celebration! Learn as much as you can while you are young,since life becomes too busy later. If you know you have to wait anyway,why not make a decision to enjoy your life while you’re waiting! Life is a pen.You can cross out your past but you cant erase it. 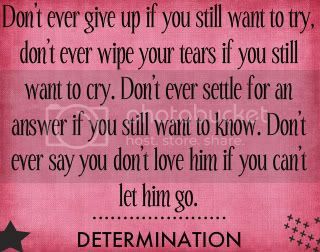 Don’t ever give up if you still want to try,don’t ever wipe your tears if you still want to cry.Don’t ever settle for an answer if you still want to know.Don’t ever say you don’t love him if you can’t let him go. 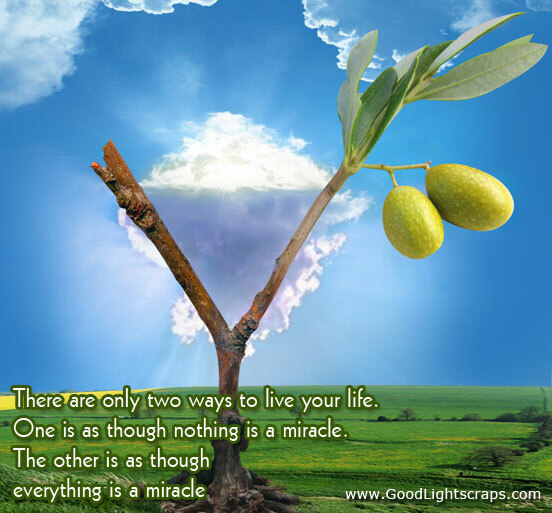 There are only two ways to live your life.One is as though nothing is miracle.The other is as though everything is a miracle. Life is not about finding yourself, it is about creating yourself.. Sometimes when your love someone very much,you have to go through every tear,every heartache and every pain.Because in the end, it’s not how you love but how much you hold on. If you place your heart in God’s hands,he will place your heart in the hands of a worthy person. Real love is not based on Romance, Candle light dinner and Walk along the beach.In fact,it is based on Respect, Compromise, Care and Trust………!! Tomorrow is never promised,So today,I am letting all my friends and family know how thankful I am that you are in my life. 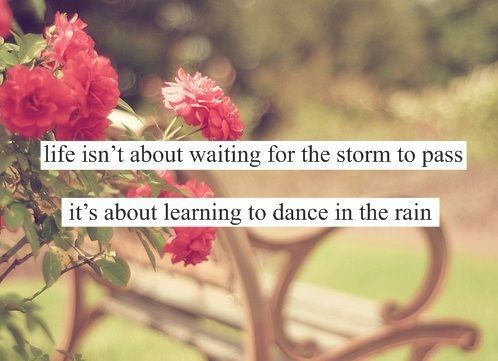 Life isn’t about waiting for the storm to pass,it is about learning to dance in the rain.